Radio has always been at the cutting edge of technology, and with online stations becoming huge, traditional radio stations need to adapt alongside them and embrace the internet to survive. So, where to start? 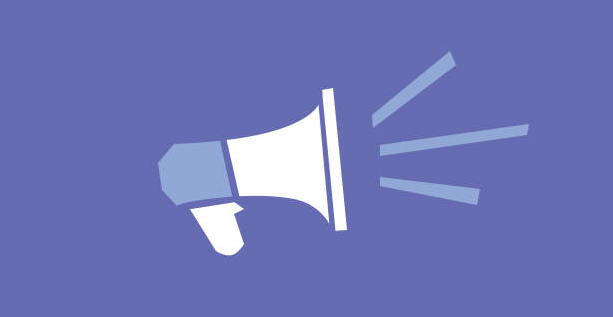 Never underestimate the power of Facebook when it comes to gaining new listeners. 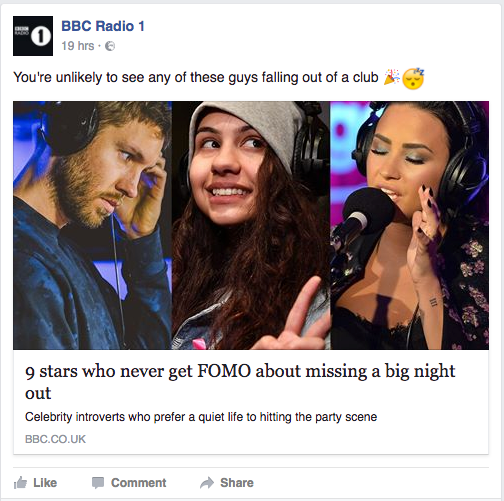 If you’ve not already, set up a Facebook page for your radio station and make sure you communicate with your fans on it in an engaging way. Try adding content that’s funny or educational such as ‘Top 10 Rock Bands of All Time’ or ‘You won’t believe the stories behind these albums.’ Posts like these will prompt lots of comments from readers, and interacting with their posts will make your station appear more accessible. If time is short, consider using an automated posting tool which can post to multiple social media platforms at once. 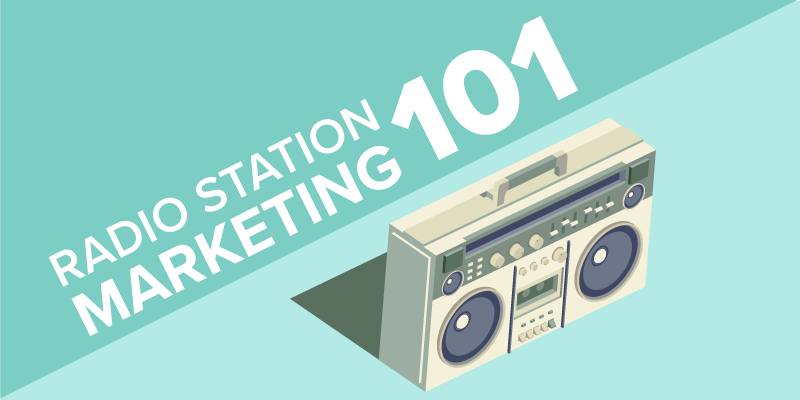 Many websites generate a chunk of their income from advertisements, and these are a great way of getting your station out there. Look online for high traffic websites that fit in with your demographic and ask if you can run some ads on them. Some sites even list their advertising prices on their pages. 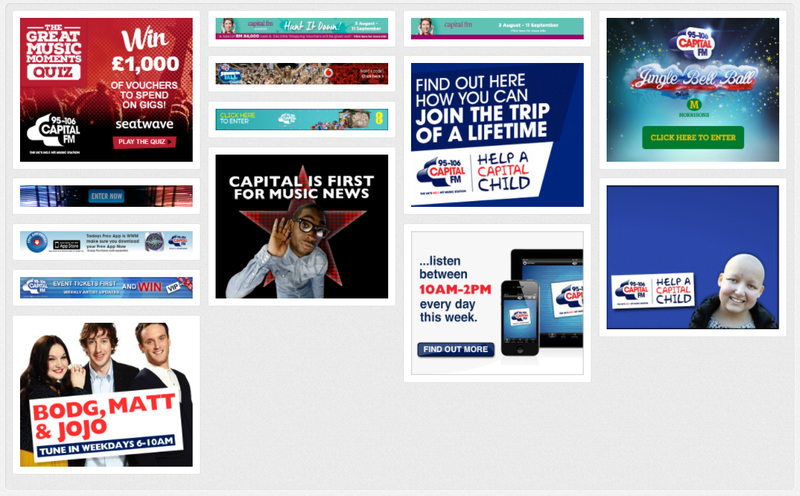 Organise your banners so that they only display when your show is on air, and look for sites that don’t stick your banner over the top of web content. We all know how annoying that is! If you’re willing to spend money on your online advertising, you could consider paying for Facebook ads, giving them a few pounds to ‘boost’ your posts to attract new readers. Or if you’ve got a bigger budget to play with you can go to the Facebook advertising page and check out the options they have on there. Some even allow you to share your ad on Instagram too, giving you a wider viewership. 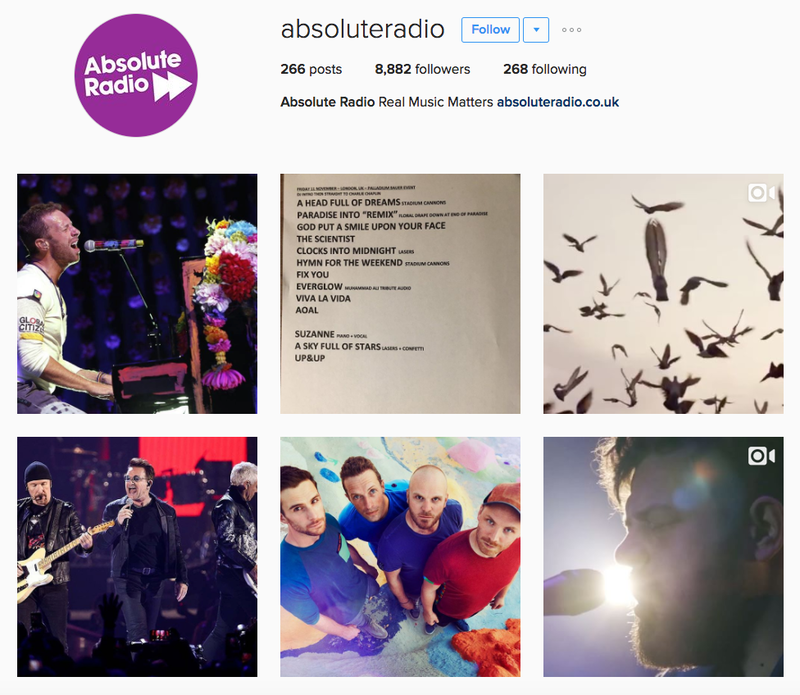 On that note, Instagram can be a surprisingly effective tool for radio stations to promote themselves. Think about it this way – radio is not usually seen – so people listening to the shows don’t know what the DJ’s and studio looks like. Posting pics of your DJ’s, special guests and highlights of your show makes your station more relatable. Put some hashtags on there and comment on your follower’s posts, too and you’re more likely to gain some loyal listeners. All for free! 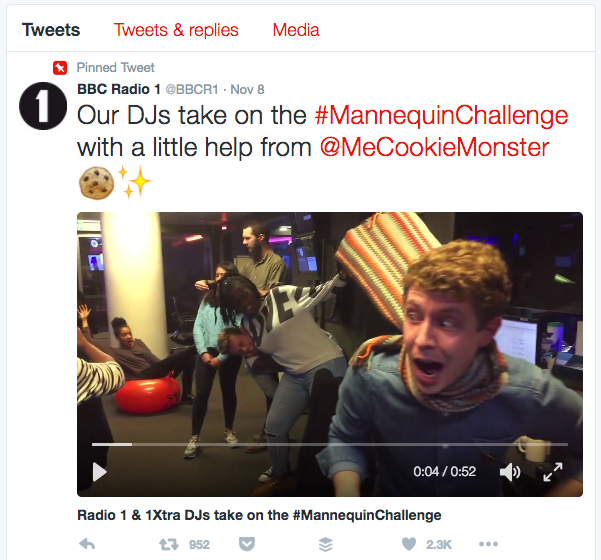 Twitter is a great way of introducing your radio station to the masses. Over 100 million worldwide users log into the site daily so it can be a helpful tool to get your station known internationally. And users can communicate with your radio station in real time, so if you’ve got a show running, you can gauge its success immediately. In a busy world of instant gratification, interacting with your potential listeners on a regular basis can also create loyalty too. 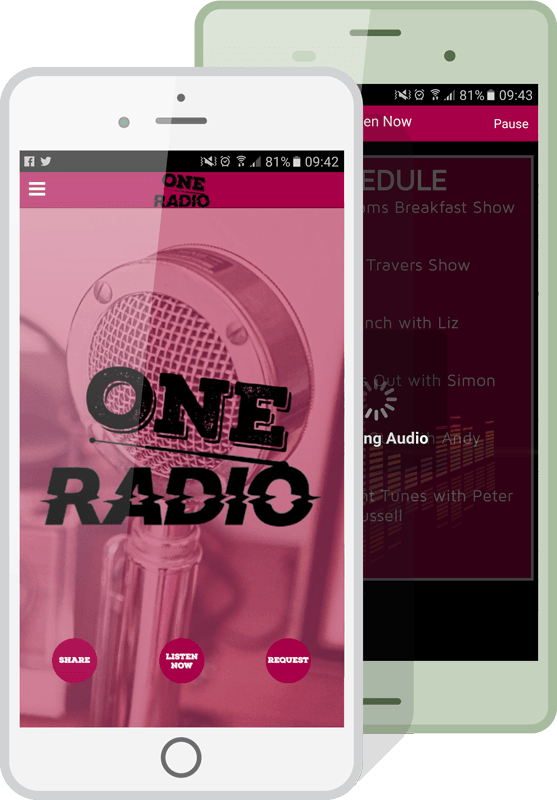 What better way for your listeners to get to know you then through your own radio station app, featuring all your familiar radio branding? Your listeners can get to know your DJ’s better with custom profiles, and stream your playlist via Apple or Android streaming on the go allowing them to engage with your station whether they are at Uni, on the train or even at home. 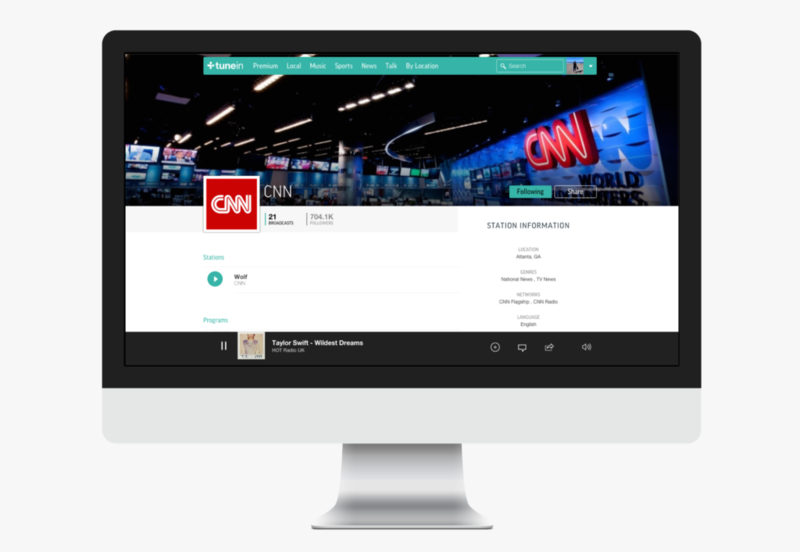 Users can even send in their own requests directly from the mobile friendly form, allowing them to feel connected to your station. All this is great news for you, who will reap the benefits of increased numbers. Sending out timely and personalised emails to your listeners is a great way of reminding them that you exist. Use a simple template and don’t spam them, once a week is plenty. In your email make sure to keep a similar tone to the one usually used on air. Include a Call To Action to get your readers to click through to your website, perhaps by offering a freebie or a competition entry via the link. Lastly, mention upcoming on-air interviews and features to encourage listeners to tune in. Are you an internet station rather than a bricks and mortar station? If so, get yourself on TuneIn which is the world’s largest internet radio directory. Other comparable sites include Stitcher or iTunes radio. These are great options to get you noticed by the masses. Despite being mainly focussed on podcasts, there is still a registry of real radio stations on there too.